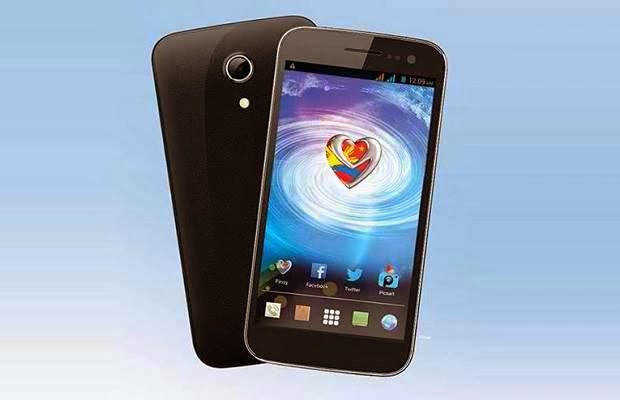 MyPhone Cyclone also sports with clever motion, a camera’s voice capture feature, karaoke app, anti-theft TARA, dual sim Other preinstalled software include Bible, Opera Mini, ClickTheCity, and apps for social networking sites. For more details, blog, unbox and review about Cyclone, check out MyPhone website and their Facebook Page. Visit the nearest MyPhone store, kiosk and accredited dealers for other inquiries.